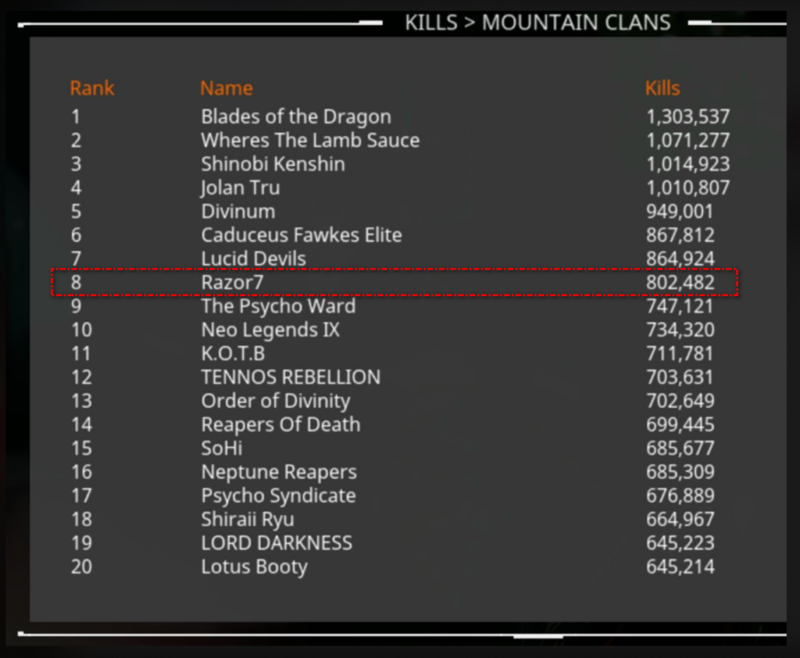 Join us for our run at the leaderboards! http://razor7.org/wp-content/uploads/2017/01/Razor7-Clan-Logo.png 0 0 razor7admin http://razor7.org/wp-content/uploads/2017/01/Razor7-Clan-Logo.png razor7admin2017-12-25 17:18:362017-12-25 17:18:36Happy Tennobaum! http://razor7.org/wp-content/uploads/2017/01/Razor7-Clan-Logo.png 0 0 razor7admin http://razor7.org/wp-content/uploads/2017/01/Razor7-Clan-Logo.png razor7admin2017-12-25 04:48:152017-12-25 04:48:58The Acolytes are back! Fear is a weed, snaking in the dark. It vines within the mind, corrupting it. It germinates within tribes, dividing them. Your graces, we who are beyond death, have forgotten the simple power of fear. Let us now remember. You will find no greater power than the simple thought of your own name, inscribed upon a grave. Our harbinger, our terror … Nekros. September: A month of solidarity. Help us support those with Leukemia. This September we’re introducing an item to the Warframe community that tells a story. A wearable orange ribbon – signifying Leukemia awareness month – will be given to all players with the option to equip it and show support in game. Cancer is a devastating disease – even more-so when support is unavailable to those suffering. At Digital Extremes we’ve committed to learning everything we can about helping those with Leukemia as it is a cancer that has hit very close to home. This month we’re asking you to show your support and spread awareness about helping organizations support those with Leukemia. Wearing this ribbon will do just that. If you’re able, we’re also setting up a DE team for the Light The Night Walk on October 14 in our hometown of London Ontario. As a company we are matching any donations made to our team. 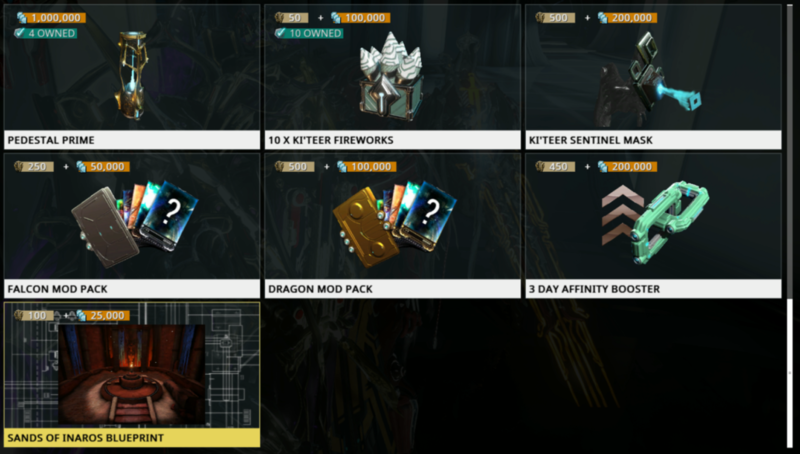 Tenno, we ask you to consider supporting one of our own however you can. Your Harmony Ribbon is waiting for the month of September in-game and will be removed when September ends. All you have to do is log in starting September 1st at 11 a.m ET. http://razor7.org/wp-content/uploads/2017/01/Razor7-Clan-Logo.png 0 0 razor7admin http://razor7.org/wp-content/uploads/2017/01/Razor7-Clan-Logo.png razor7admin2017-09-03 17:31:562017-09-03 17:31:56September: A month of solidarity. 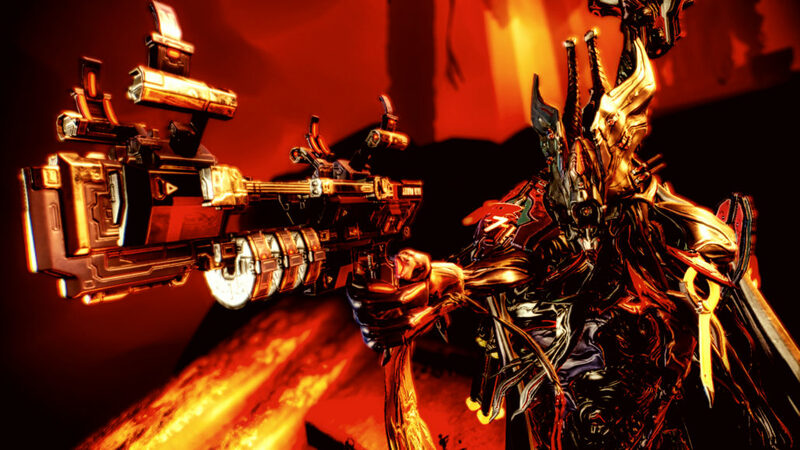 Earn free Platinum for playing Warframe! Complete five new Achievements in the Xbox FREEdom Rewards and you’ll get 75 Platinum free! Hurry, this deal is only available until September 12 at 3 a.m. ET. Want to learn more? Check out the Xbox FREEdom Rewards program here. 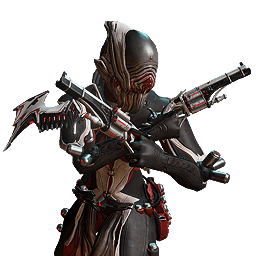 Go forth and earn your free Platinum, Tenno! http://razor7.org/wp-content/uploads/2017/01/Razor7-Clan-Logo.png 0 0 razor7admin http://razor7.org/wp-content/uploads/2017/01/Razor7-Clan-Logo.png razor7admin2017-08-24 13:34:232017-08-24 13:34:31Earn free Platinum for playing Warframe! On August 29 at 2 p.m. 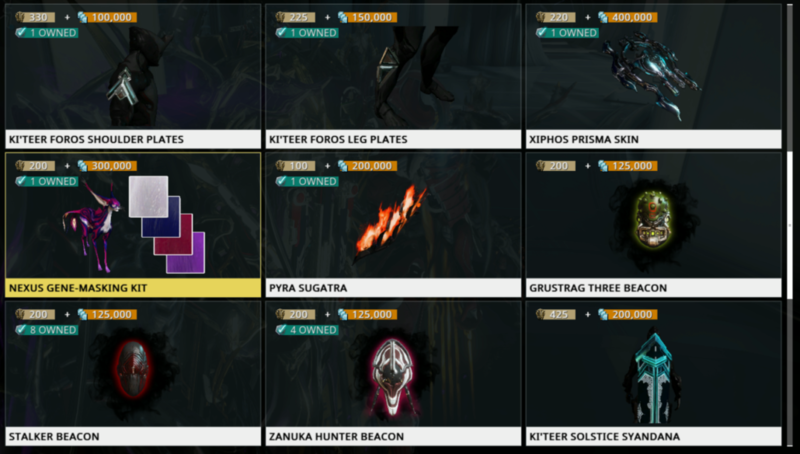 ET, Trinity Prime, Dual Kamas Prime and Kavasa Kubrow Prime Collar will enter the Prime Vault, and their Relics will no longer be obtainable in the game. 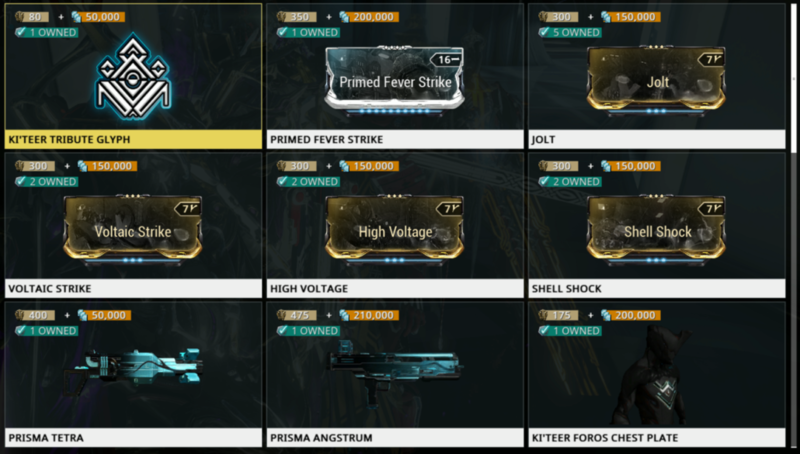 If you already wield the power of these Primes or if you already hold Relics in your inventory that house these Primes, they will remain in your inventory. 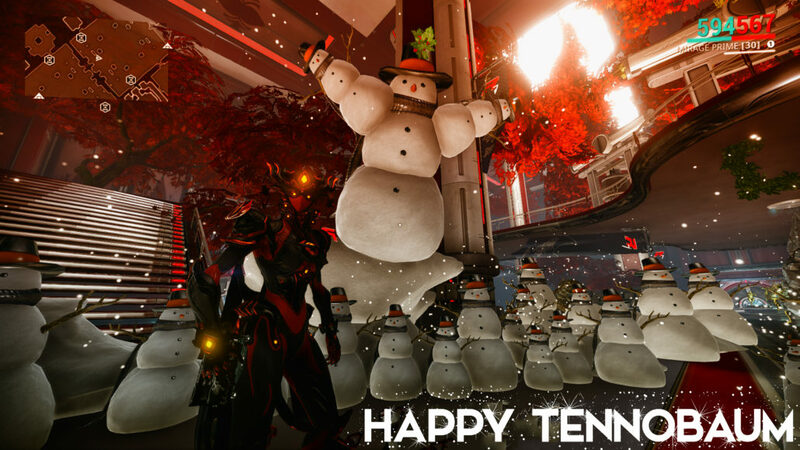 Tenno, you have 5 days left! Obtain the Relics before they are gone! 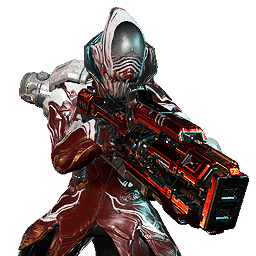 Hydroid Prime Access Begins August 29! 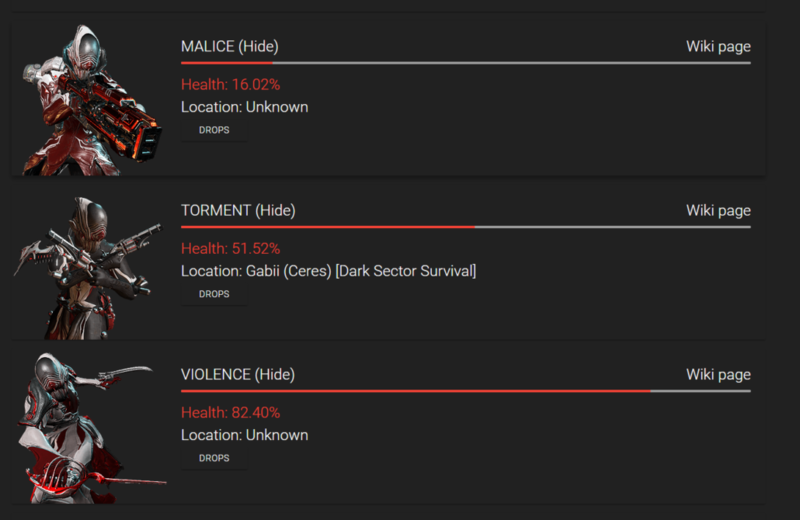 Rise from the ocean’s depths with Hydroid Prime Access! 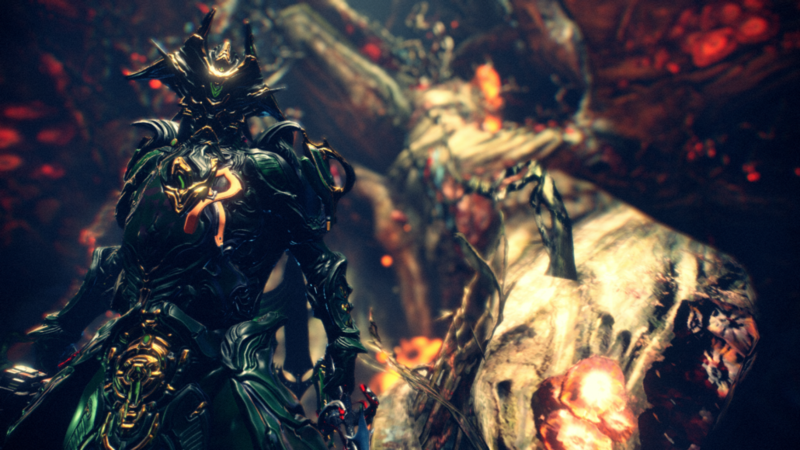 · Hydroid Prime: Command the ocean’s fury with this king of gold and silver. 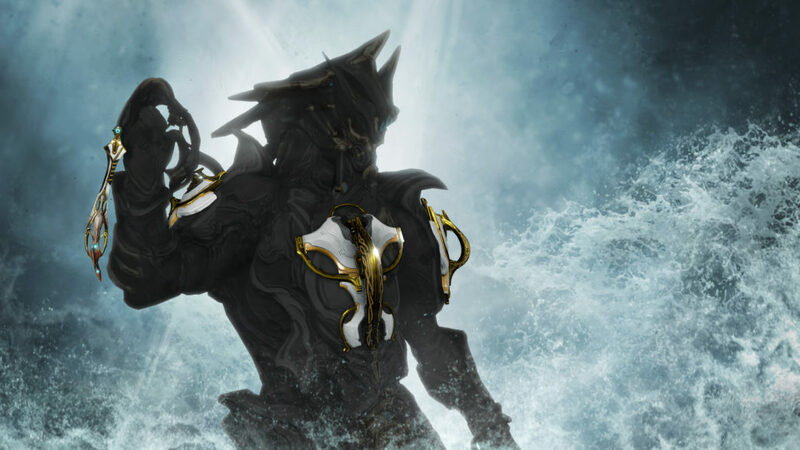 · Hydroid Prime Glyphs: Show your devotion for the king of the sea with all-new Glyphs! · Nami Skyla Prime: Forged by a forgotten master, these exquisite blades are bounty from a golden-age long gone. · Ballistica Prime: The beauty of this luxuriously gilded crossbow cannot obscure its lethal purpose. · Sardin Prime Sugatra: Hook this silvery sleek Sugatra onto any blade. 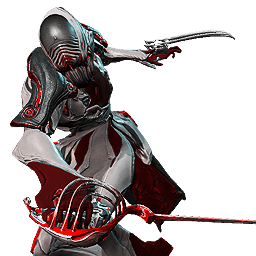 · Spritsail Prime Armor: The swooping lines of this prime armor evoke a ship at sea. 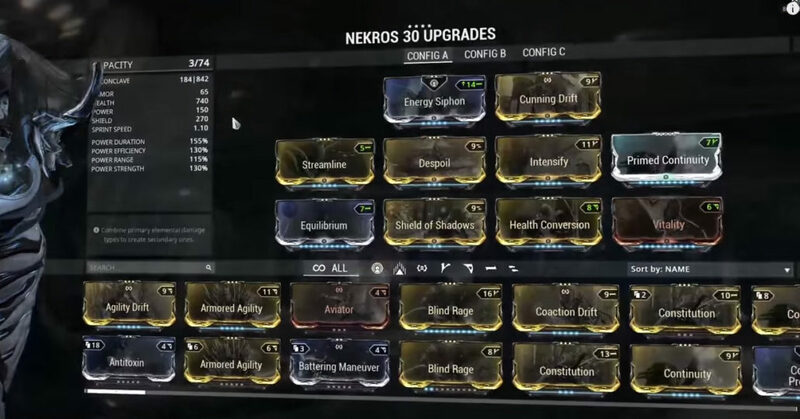 You can also find Relics in game (starting August 29) containing the Blueprints and parts required to build Hydroid Prime, Nami Skyla Prime, and Ballistica Prime. http://razor7.org/wp-content/uploads/2017/01/Razor7-Clan-Logo.png 0 0 razor7admin http://razor7.org/wp-content/uploads/2017/01/Razor7-Clan-Logo.png razor7admin2017-08-24 13:29:032017-08-24 13:29:03Hydroid Prime Access Begins August 29!